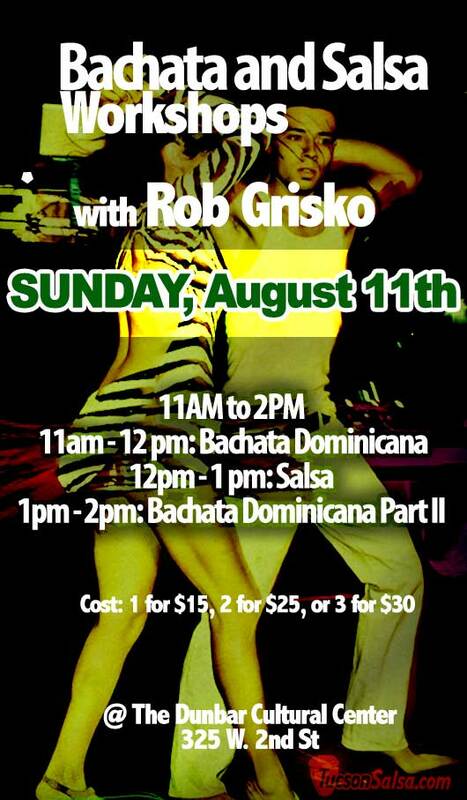 Last Bachata Social of 2010! 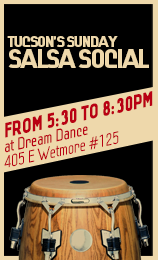 What: Last Bachata Social of 2010! 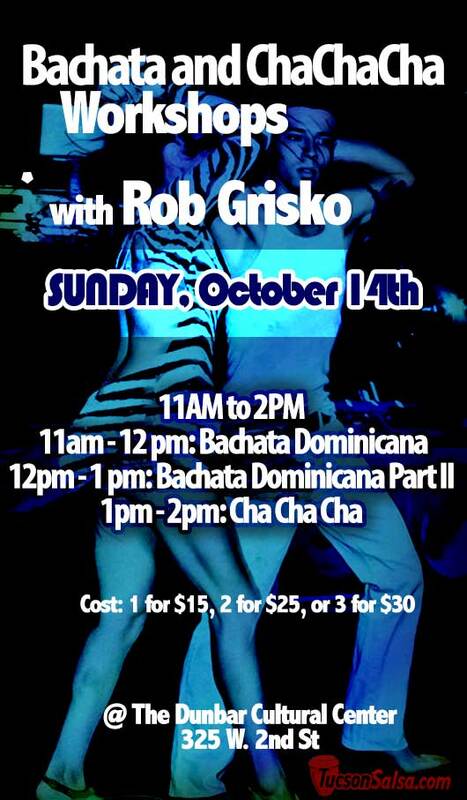 Enjoy an early evening Saturday Bachata Social to practice your bachata, meet some new friends, share in conversation and listen to the extensive music collection by DJ Rob!! 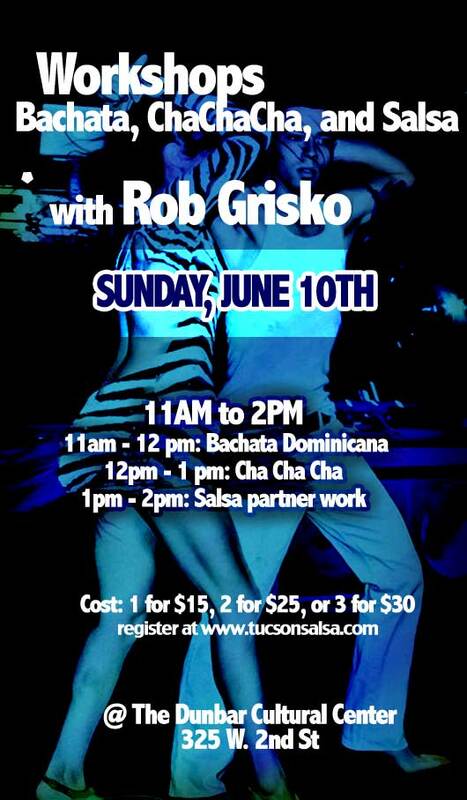 Although the main focus will be Bachata, there will also be some Salsa and Merengue mixed in. This Saturday, September 5th will be first open to the public social. 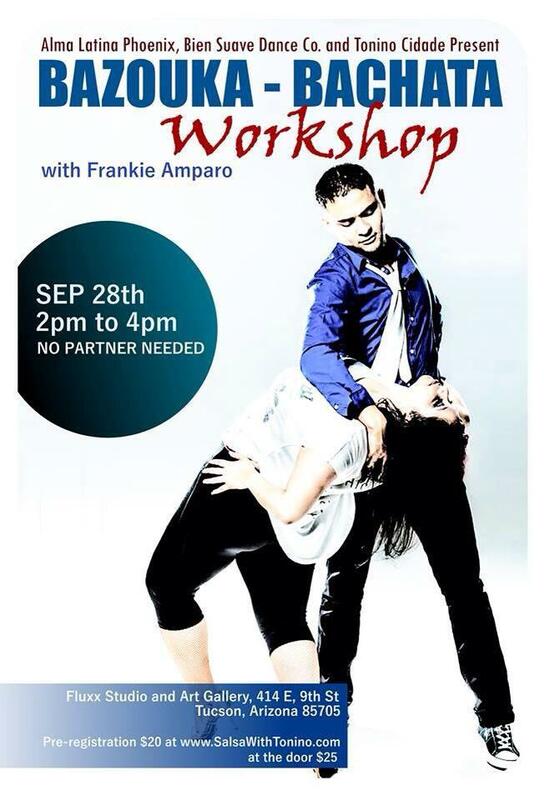 And not only will it be a great chance to experiment with your bachata, but also it is FREE! How great is that? Super great, I'd say!